Dr. Andrea Pewitt currently serves as the Program Director for IDEAL, Igniting the Dream of Education and Access at Lipscomb University in Nashville, TN. 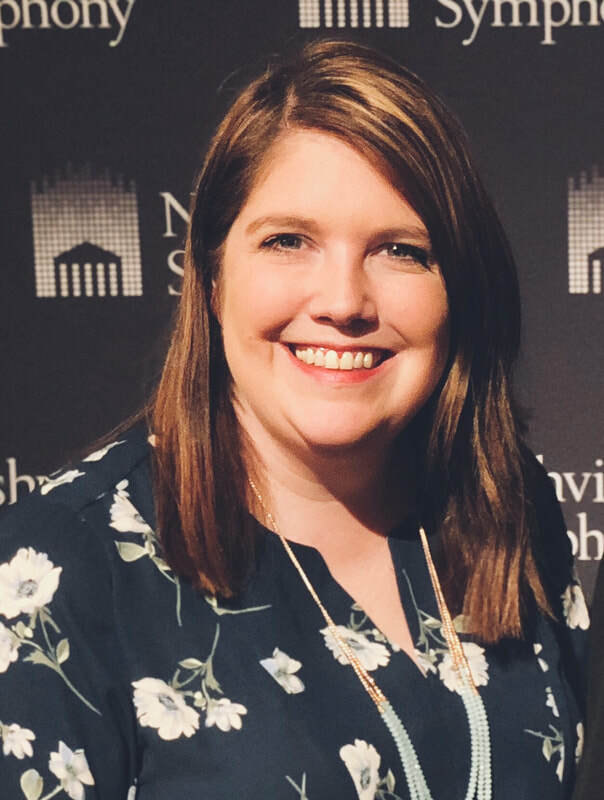 Andrea has a bachelor's degree in Elementary Education, a master’s degree in Curriculum and Instruction with a specialization in Special Education, and an Education Specialist degree in Administration and Supervision from Austin Peay State University. Pewitt earned her Doctorate Degree in Learning Organizations and Strategic Change from Lipscomb University in 2018. She has served 12 years in a local public school system as classroom teacher and then worked for 6 years as the Director of Special Education Services before moving into the postsecondary position. Andrea continues to dedicate her life to helping others and believing that all people are capable of learning when given the right environment, whether that be in the classroom or at a job site. Andrea along with her husband Todd and their three children – Kiah, Bryant, and Gracelynn live in Ashland City, TN – just outside of Nashville.